Your path to agility is unique, but you don’t have to walk it alone. We’re here to help you with Scrum Alliance Certified training and coaching based on years of hands-on experience with Scrum. Our training courses are made available publically in selected areas. We also engage in private, on-site training, which is highly cost-effective and maximizes our ability to help organizations learn Scrum quickly and effectively. 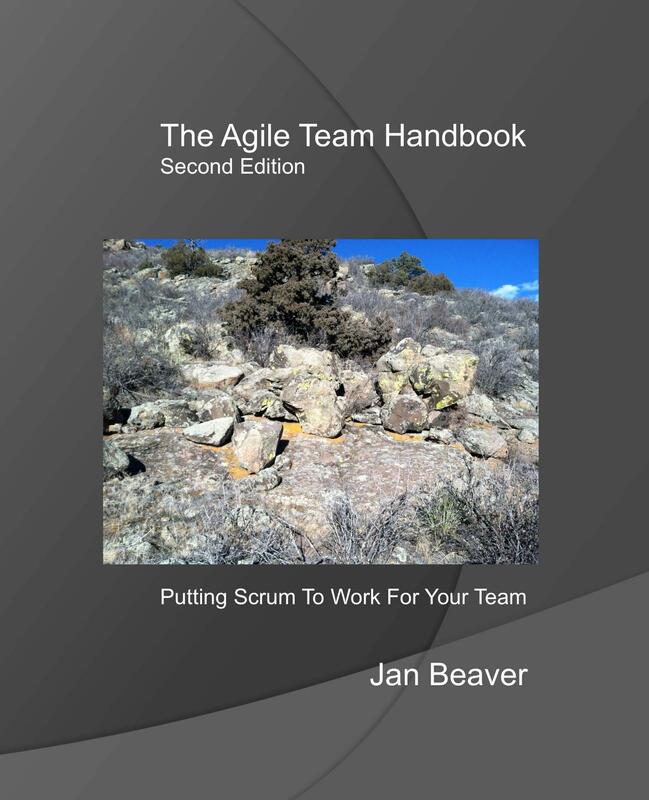 Contact info@greyrockagile.com or call 970.305.7838 for information on public or client-site training.